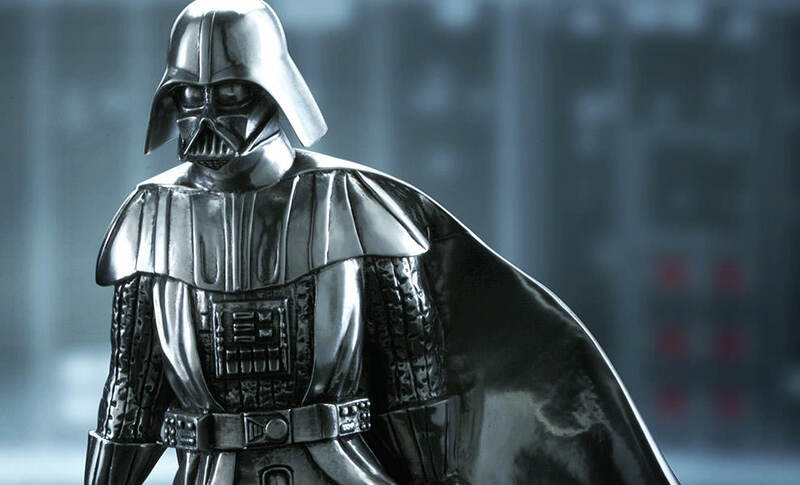 Discover the intricacy of the Sith Lord, Darth Vader's signature mask and chest control panel reproduced in remarkable detail. 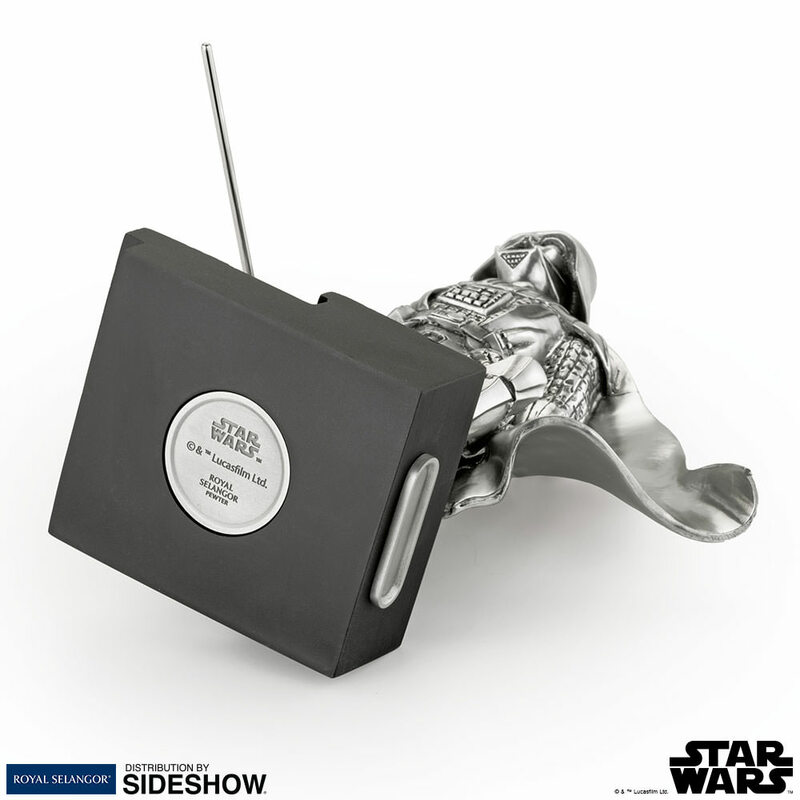 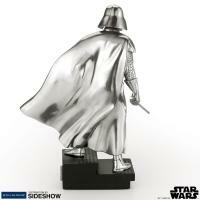 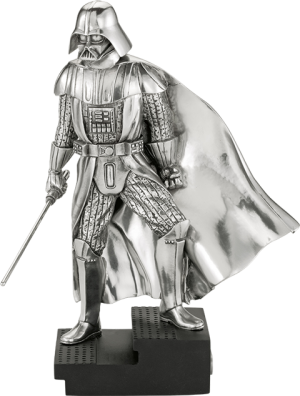 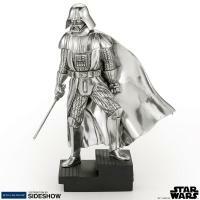 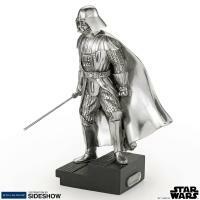 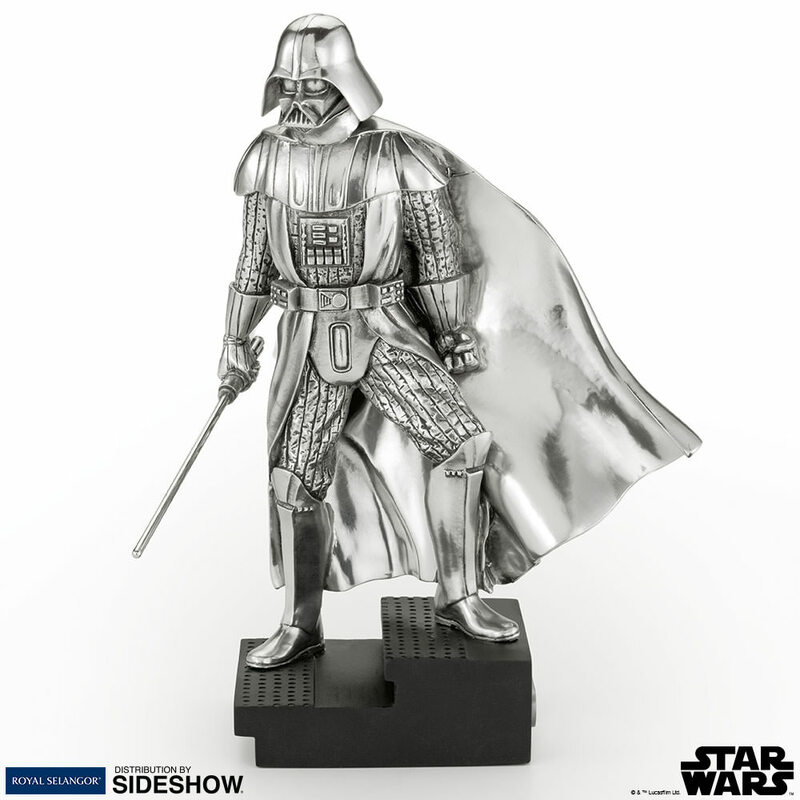 The ideal Star Wars collectible for any fan, this stunning example of pewter craftsmanship will be a special addition to your collection! 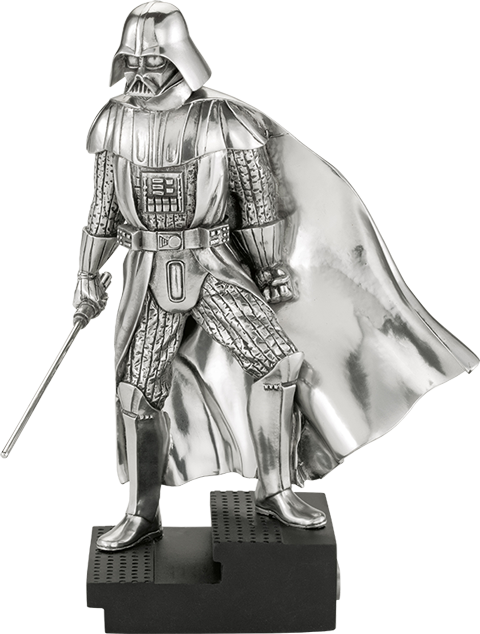 Purchased for my boyfriend. 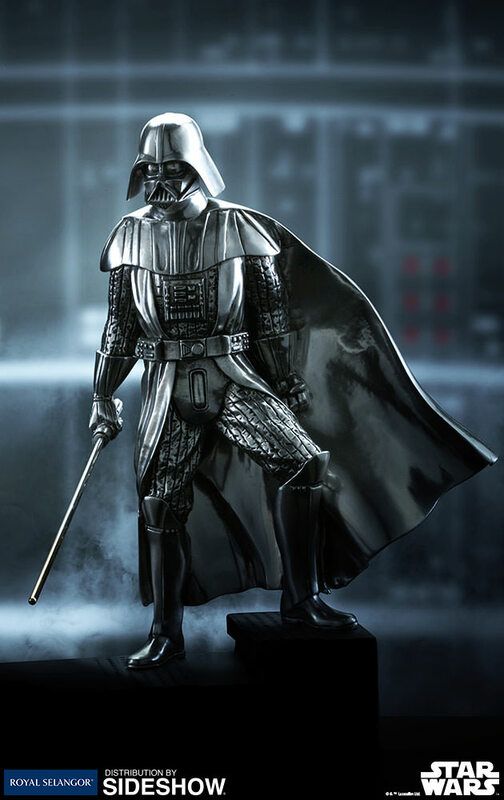 Item is beautiful. I really like how light angles change the look of the pewter. Would definitely recommend!